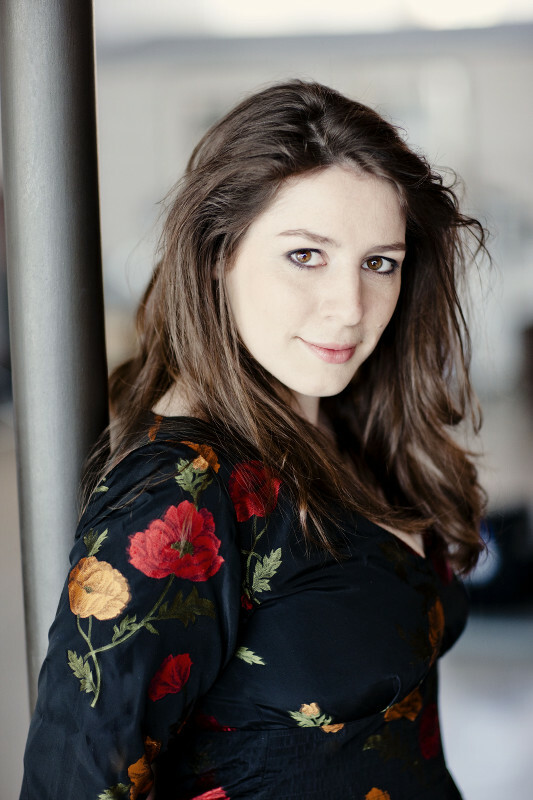 “[She] immediately makes plain why she is one of today’s most talked about young sopranos. 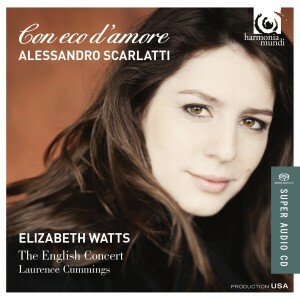 Her beautiful, honey-toned voice, perfect intonation and innate understanding of this repertoire make this a stand-out CD.” – Stephen Pritchard, The Observer. 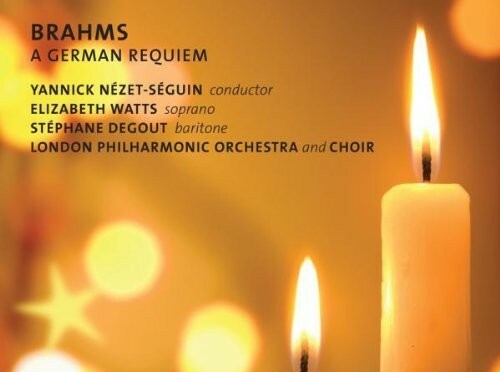 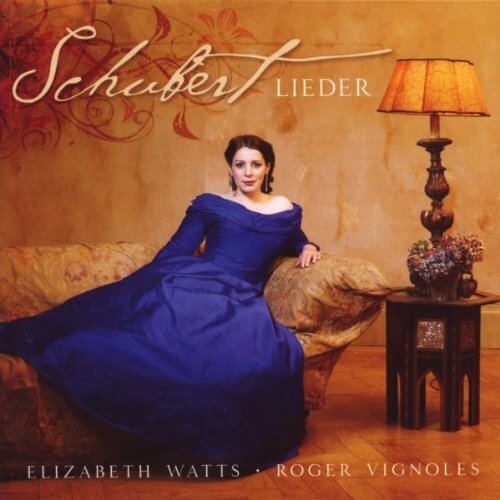 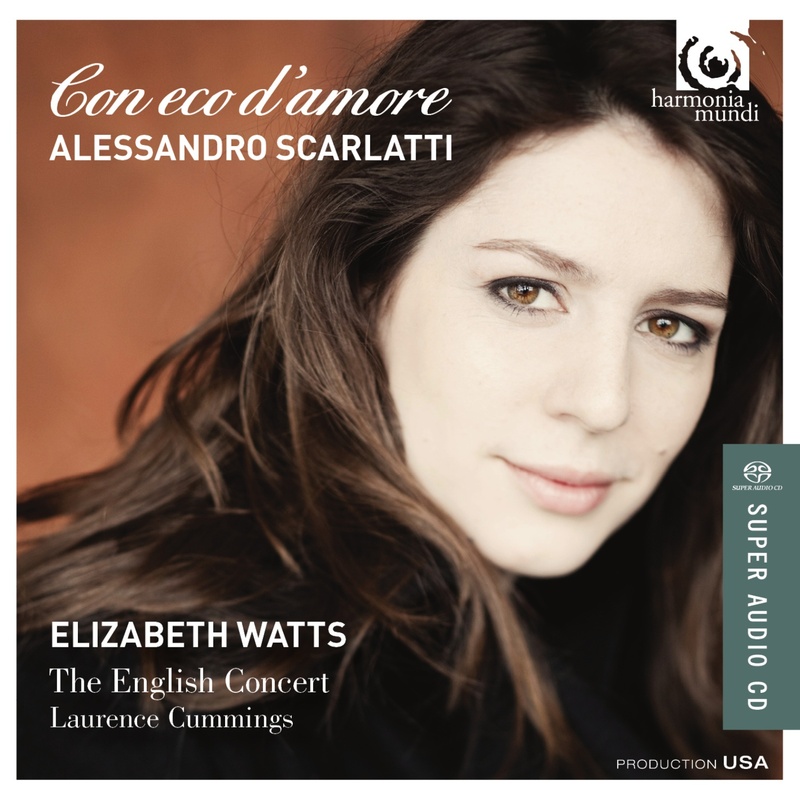 “Elizabeth Watts sings gloriously, rising fluently to the high tessitura of Strauss’s melodic lines… Her beautiful voice, sensitive phrasing and response to word-meanings are consistently rewarding.” – Ivan March, Gramaphone. 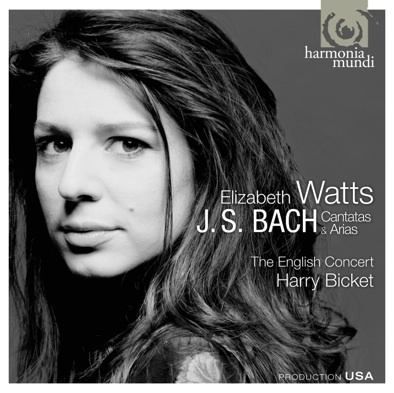 "One of the most beautiful voices Britain has produced in a generation"